A video by Olympia Odos Olympia Odos has been collaborating with the DIAZOMA Association since 2014 for the promotion of the Cultural Route of Olympia Odos. 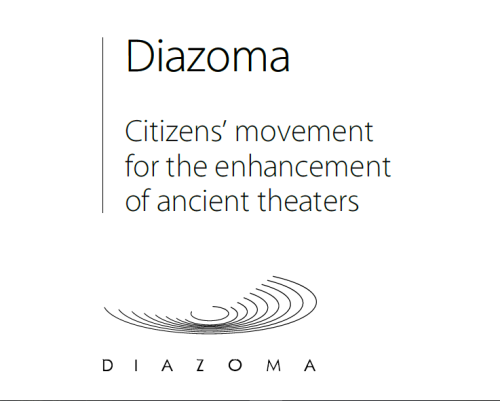 Encountering remarkable people DIAZOMA – Adopt an ancient theater (english subtitles). 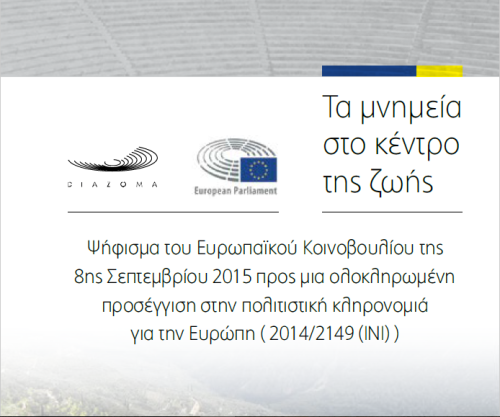 Tribute documentary from the Greek television channel ET1. 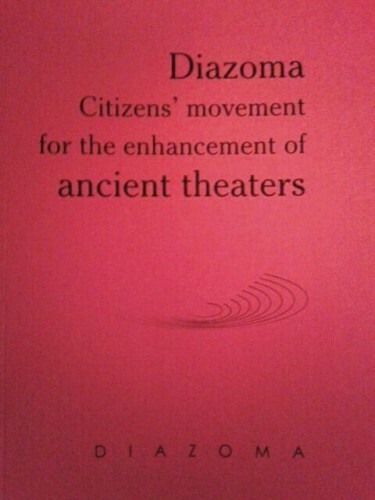 Athens February 27 of 2012, 19:00 pm DIAZOMA aspires to win the support of all Greek institutions and citizens and invites them to adopt an ancient theatre. Local and prefectural government can contribute through programme contracts, businesses through sponsorship grants, and citizens through the DIAZOMA ‘money boxes’.